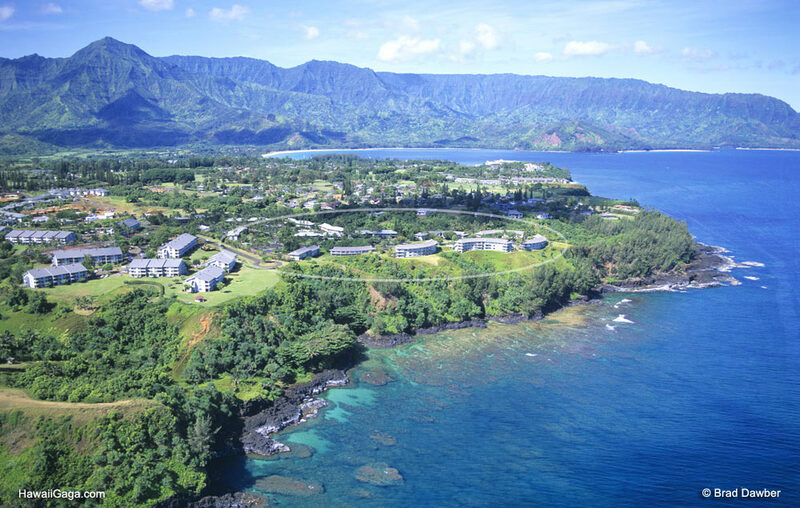 Alii Kai Resort in Princeville is split into two sections, Alii Kai I and Alii Kai II. 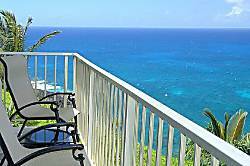 Alii Kai I is the cliff side section pictured in the aerial photo, and where most vacation rentals are located. 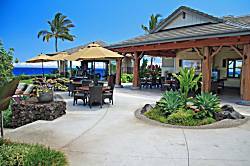 Alii Kai II is situated behind, but is mostly used for timeshares. 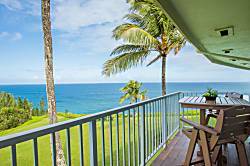 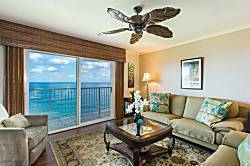 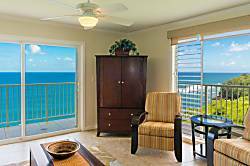 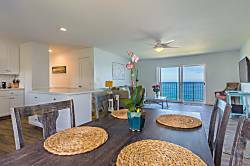 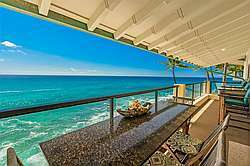 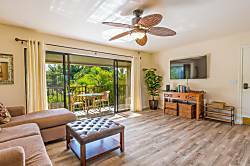 Many units in Alii Kai have excellent ocean views. 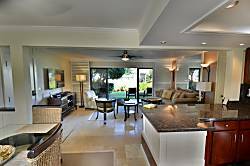 The condo features a swimming pool and bbq area. 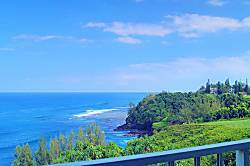 Next to Alii Kai are the Cliffs condos, and in the aerial photo a path is visible. 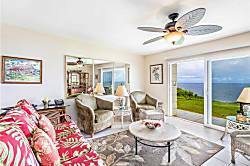 This path leads down to an enchanting rocky area of ocean that offers snorkeling with turtles in the calmest summer months..
2br Sunrise, Whitewater, Reef View Condo on the Point. 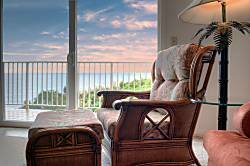 Fall asleep to the surf. 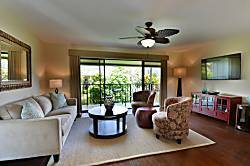 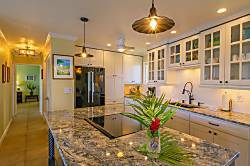 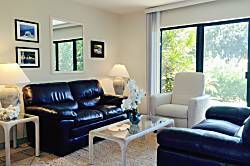 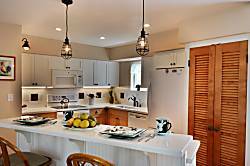 Welcome home to a fully remodeled, modern and soothing cottage style condo. 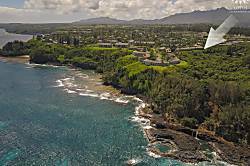 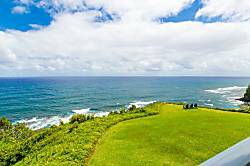 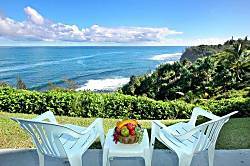 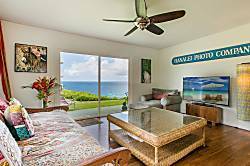 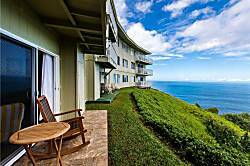 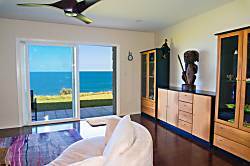 Bluff side retreat, Honeymooners Oasis, Reef Breaks, Whales, Dolphins, Turtles. 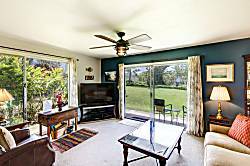 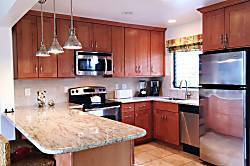 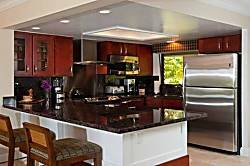 Rare find in the heart of Poipu can accommodate 27 guests! 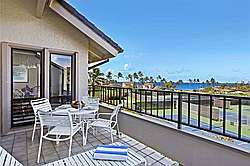 Wonderful oceanfront condos in Poipu. 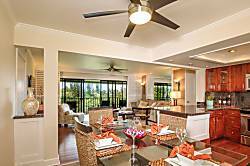 Units with Air Conidtioning available. 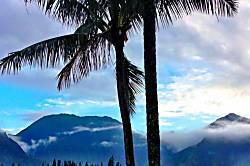 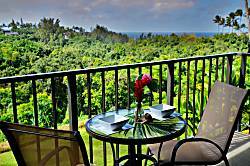 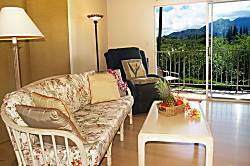 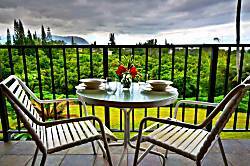 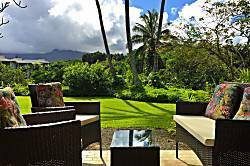 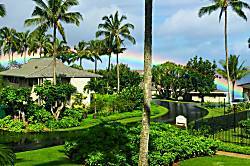 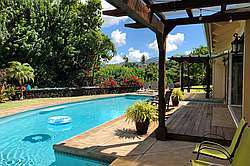 Wonderful places to stay in Poipu, starting at only $!50/night! 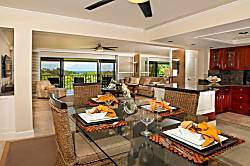 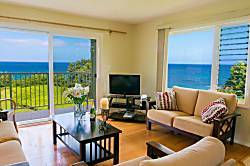 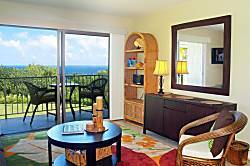 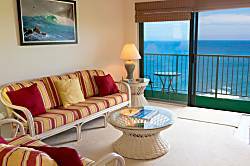 Only feet from crashing waves, Poipu Shores offers deluxe 1 and 2 bedroom units with amazing ocean views.